This level has medium difficulty. 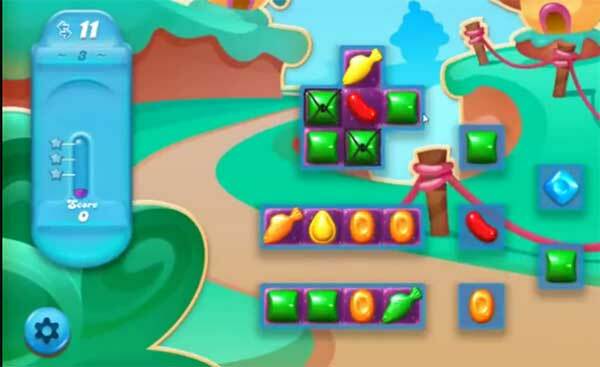 For this level try to use fish to spread jelly to other candies that are in corner. After try to make fish by making square of 2 rows and 2 columns and use them to spread jelly to near candies.